AIR NATIONAL GUARD SERVICES BUILDING – Sidock Group Inc. 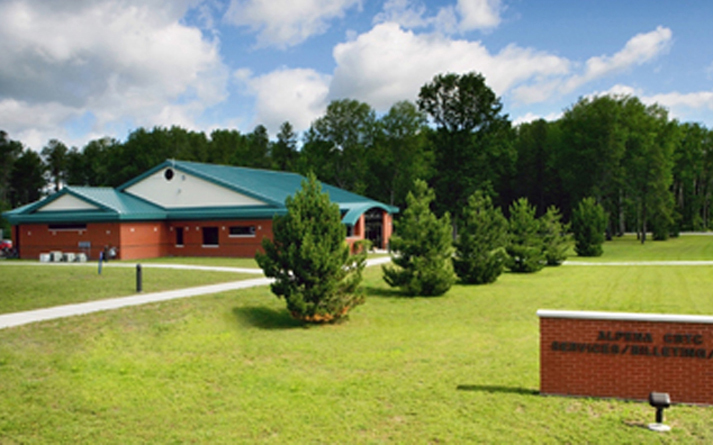 The Services Building at the Alpena Combat Readiness Training Center provides Billeting and a Morale, Welfare, and Recreation department for visiting troops. 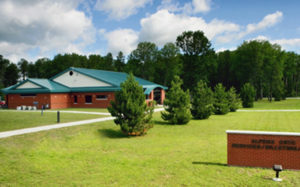 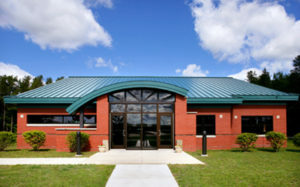 The building provides offices, storage for recreation equipment, and a check-in area for troops to pick up linens and room assignments while on the base. 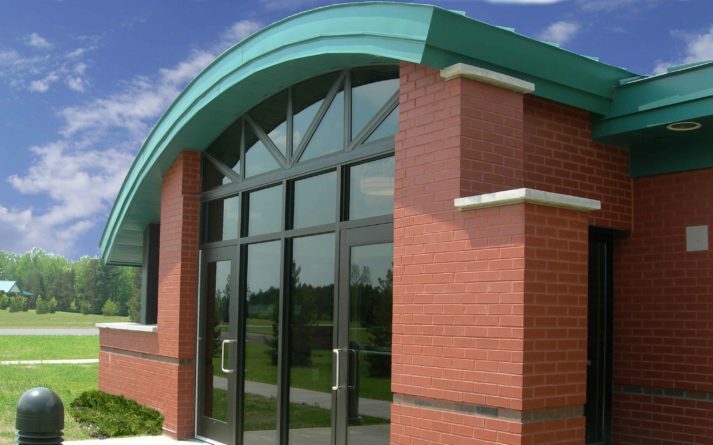 Exterior materials include a standing seam metal roof and brick veneer.